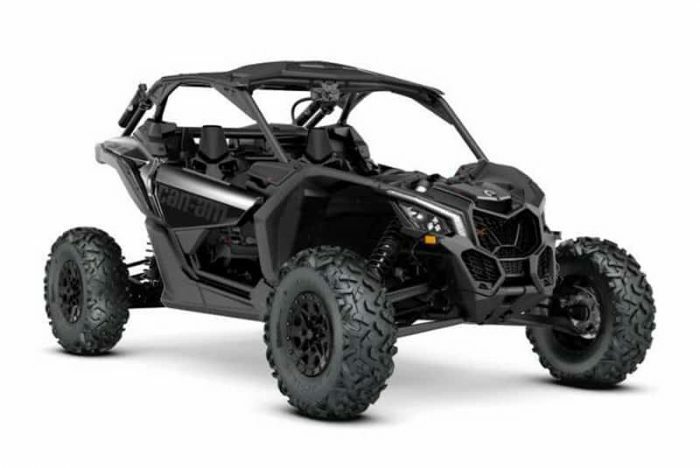 For next-level traction to conquer the roughest terrain,this machine has a true full-lockable, on-the-fly front differential with electronically-controlled automatic modes. Or simply press a button for preset, intelligent calibrations for your type of riding. Using multiple input sources, “Smart mode” will instantaneously engage locking with the right load at the right moment.